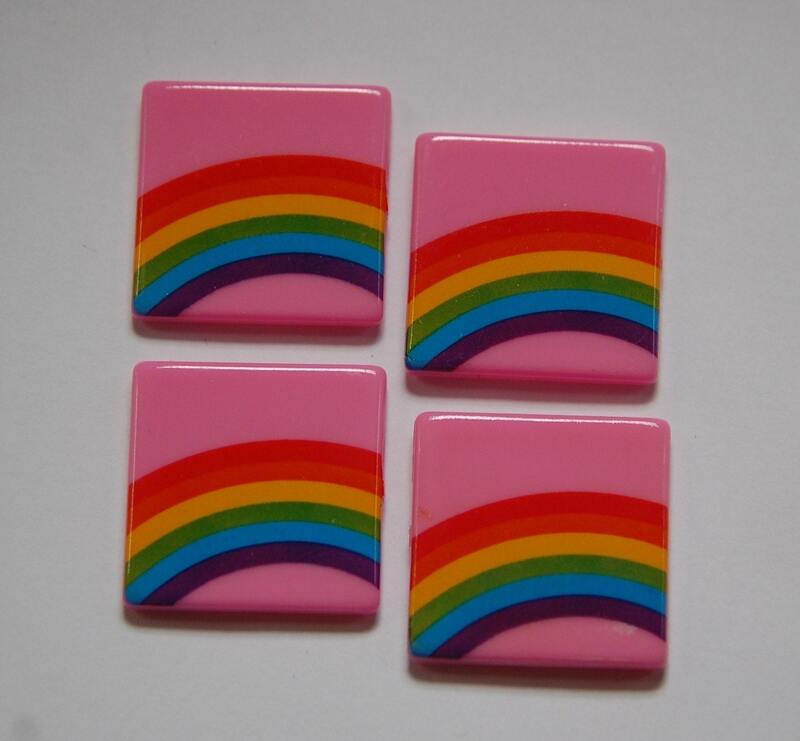 Characteristics: Rainbow pattern is only on one side. We have more colors available in our shop! Fast shipping and great quality! Thank you , I will be back! I absolutely love these!!! 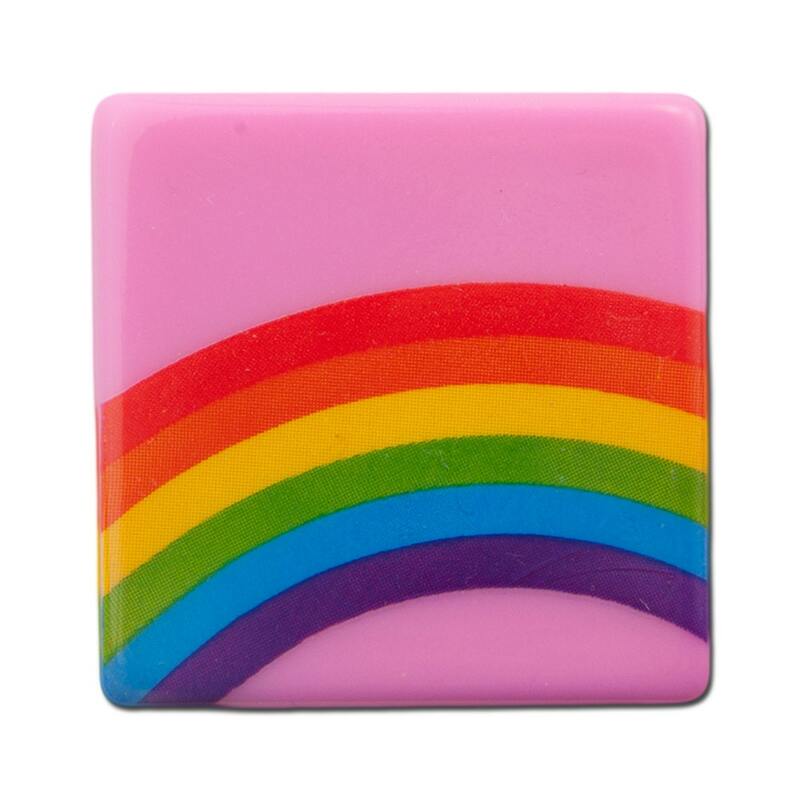 Pink and rainbows - two of my favorite things in one cabochon!! Perfect.